Just wanted to pop in and remind all my fabulous customers that I am on a little PaperDoll Designs break. I finished as many orders as a I could last night and any orders that are not finished will be first on my list when I return to work on July 9th. If your order is finished and you've been notified by email, you are welcome to pick it up. Orders will still be available for pick up all week. It's been a long time since I've REALLY taken a work break so I am super excited for a little R&R!! I will be stopping by the blog this week for some picture posts, a dollhouse bedroom reveal and who knows what else I might throw in there. I will not be responding to work emails so please be patient with me while I snooze and read and enjoy my family. 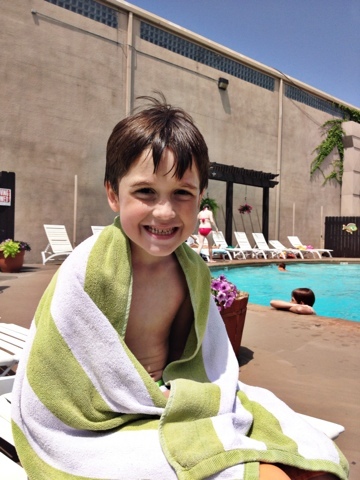 Nathan is awesome at the pool. 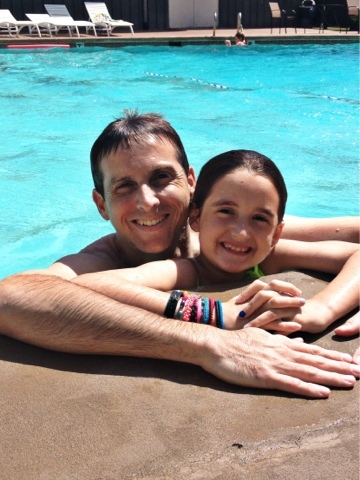 The kids don't even really want to go swimming unless fun daddy is coming along. 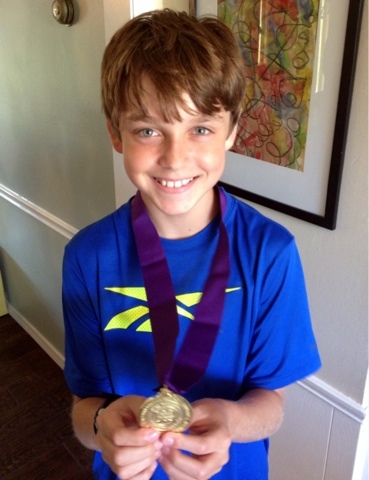 This boy got a medal in the mail from Duke TIP this week for being so freakin' smart. How in the world did I have such a little braniac? He did watch Baby Einstein on repeat for most of his first year...that must be it. 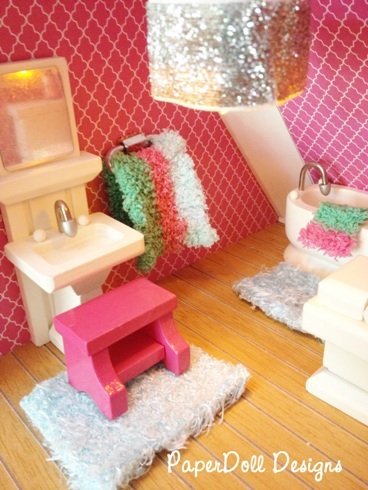 Nora and I finished up the dollhouse bathroom this week. This summer project is so fun! 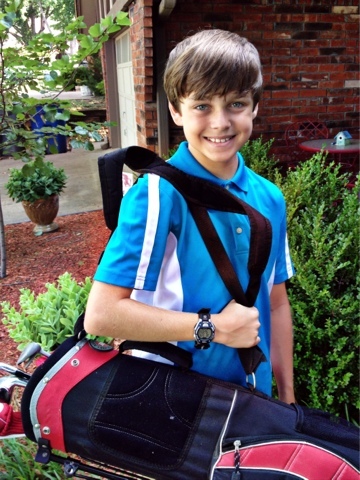 G went golfing with my dad this week. He's so cute. 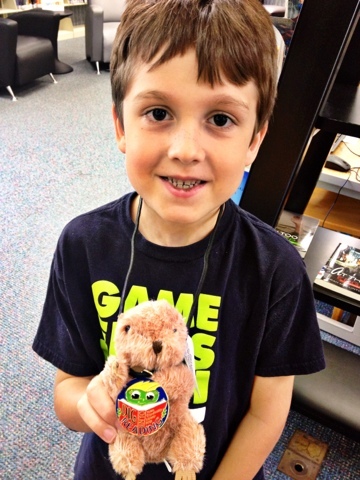 Charlie got his library medal and prize this week. Right after I took this picture he looked at me and said, "well, I'm done reading for the summer. No need for me to check out any more books!" Poor kid, he is not loving the mandatory reading time that is taking place at our house. Oh, and forgive the poor boy's hair. I can't for the life of me figure out what to do with it. It grows faster on one side than the other. I can't remember to brush my own hair before we leave the house most days...I can't be held responsible for brushing someone else's. The DIY decorator...spray painting mini furniture. 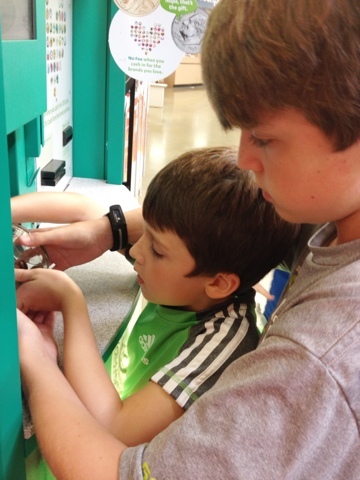 We went to a Coinstar this week to dump two giant jars of pennies. The kids were fascinated by this. They kept talking about how cool it was that the machine turned our pennies into MONEY. Apparently, pennies aren't really money??? Charlie was waiting for a friend in this pic. I love his little hands on the glass...even though that means I have to clean the glass. 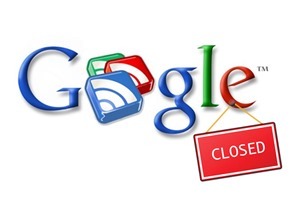 For those of you that use Google Reader to keep up with your blogs, I'm sure you know by now that it's going away as of July 1st. I personally never used it but it was a handy way for blog readers to read all their favorite blogs in one place. I'm sure you don't want to miss out on any of your favorite blogs so I would love to recommend Bloglovin'. I LOVE it! I get one email every day that takes me straight to the updates of my favorite blogs. It's super easy to get started. You can even import your Google Reader if you were using that previously. If you aren't using a blog reader of any sort, I definitely think you should give it a try. You can sign up in my sidebar to follow this blog. 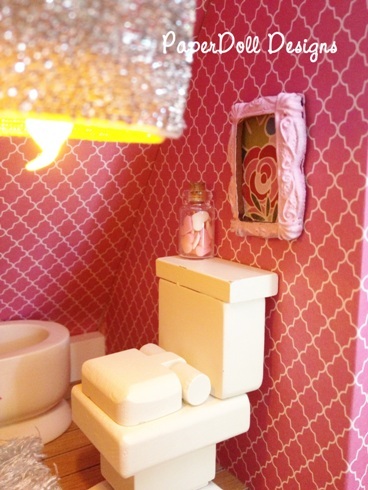 This dollhouse makeover is entirely too much fun! Nora and I can't get enough and the boys of the house are a little tired of dollhouse talk. They better get used to it...we have 5 more rooms to go. 6 if you count the stairs and we are counting the stairs!! The bathroom is a tiny little room and didn't take long to renovate but we are both super happy with the way it turned out. We "wallpapered" with scrapbook paper. 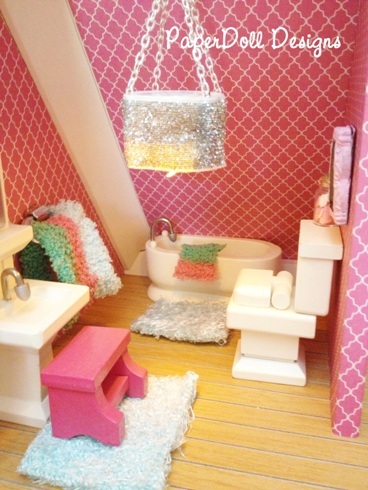 The bath mats and the towels were cut from an old fuzzy sock of Nora's that had lost its mate. The "towel bar" is a chain link. We have really loved trying to figure out what every day objects we could use for our little house. We already had the furniture but gave the step stool a spray paint makeover. 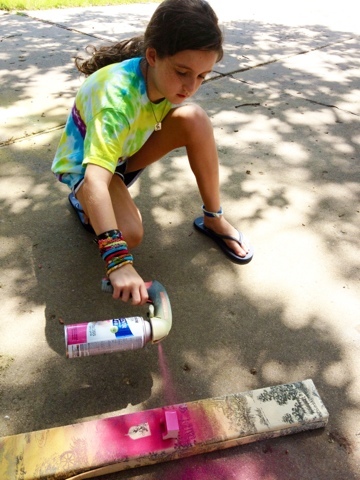 Oh how we love spray paint! The bath fizzies are actually heart shaped sprinkles in a mini jar. I can't stand it. Mini things are so adorable. Nora is already dreaming up the NEXT house!! She has her eye on an even bigger dollhouse with more rooms to decorate. Nathan has suggested that she sell this one to pay for the new one. We'll see how she feels about that when this one is all fabulous. It would be hard to part with it...but a new project would be fun!! Next up is the bedroom. Stay tuned! 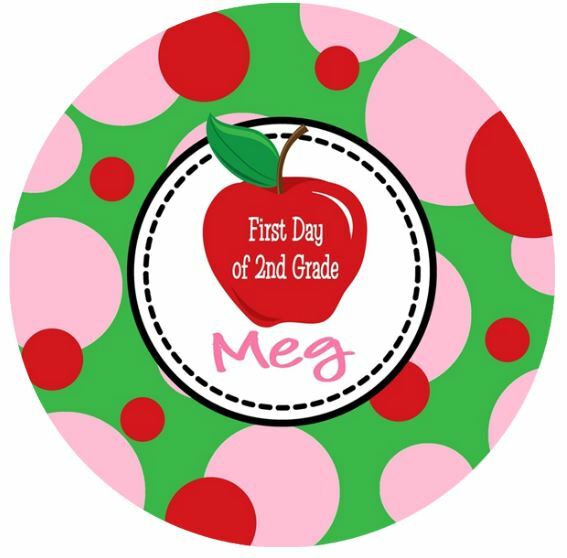 I know this may seem crazy but last year these plates were super popular right before school started. Many of my customers tried to order them at the last minute and weren't able to get them before school started. So, let's have a Back to School in June SALE!! I love these plates so much and I am so excited to be able to offer them in both the 8 inch and the 10 inch plate. I think the 8 inch is just perfect for breakfast or dessert or a small kids plate. The 10 inch is the standard size that is always available in the shop. The 8 inch is a special buy right now and will only be available for a limited time. 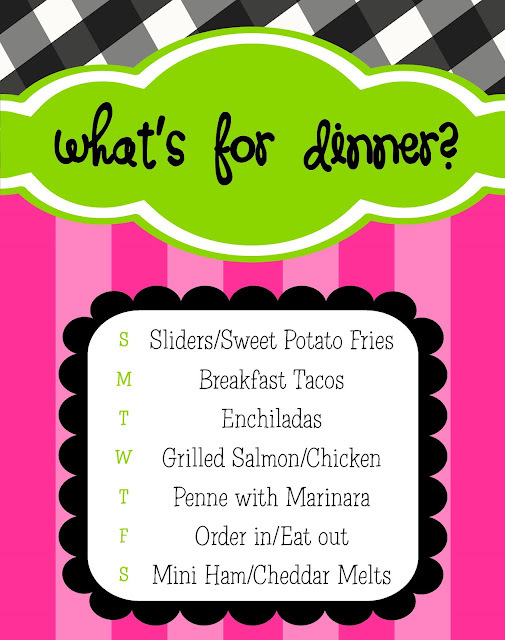 We did awesome last week with the meal planning. We stuck to the menu for the most part and only ate out once for dinner!. We had one night without kiddos so we made that date night/eat out night. Nathan has now thrown a kink in my planning by finally going GLUTEN FREE after years of stomach issues! This week will be his second week. Last week we stuck to the menu and changed things up for him when we could and will do the same this week. Eventually, I'm going to have to sit down and do some research and see if I can start cooking more gluten free meals for the entire family rather than making two meals each night. I think my kids will be excited to grill out mini burgers. I never seem to get sweet potato fries crunchy enough but I'm trying again tonight. I'm looking forward to this one. I like meals that let the kids "build their own." No complaining. I've been craving Mexican for a while and I think I can make an old favorite recipe I have gluten free. I love grilling nights because it means I don't really have to cook. I'm adding chicken to our regularly scheduled fish night because the littlest littles are not fish fans. Every Thursday night...pasta. I get really tired of it but it's the kids' favorite and if I try to change it up, they notice! Because as you know by now, I'm not cooking EVERY NIGHT!! In the meantime, don't be shy and leave me a comment. I'm always looking for new dinner ideas!© 2013 paperdoll designs Please don't be shy!! I'd love to hear your comments!